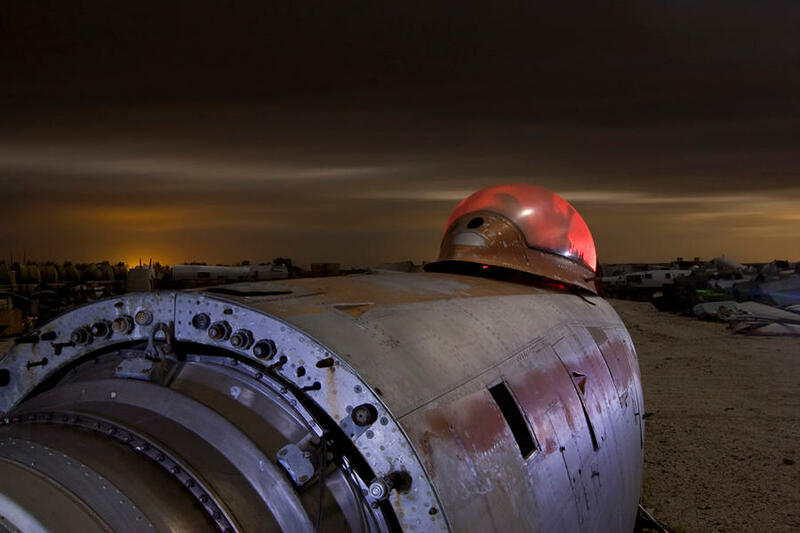 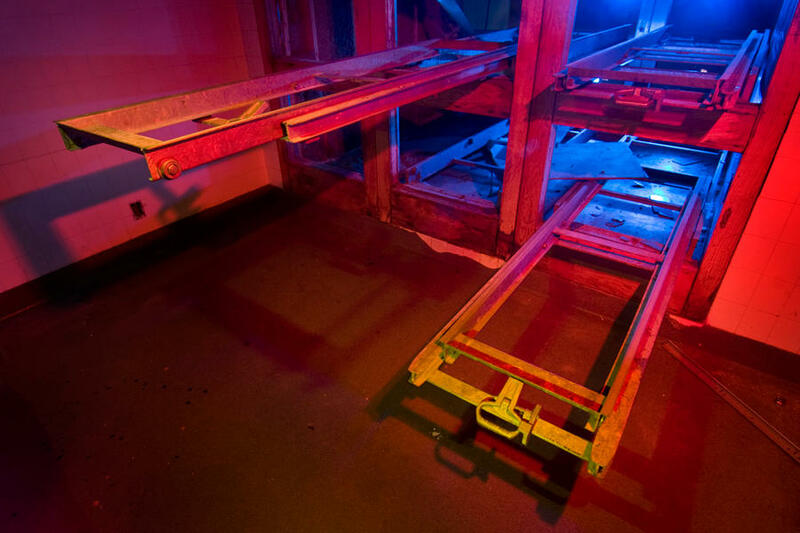 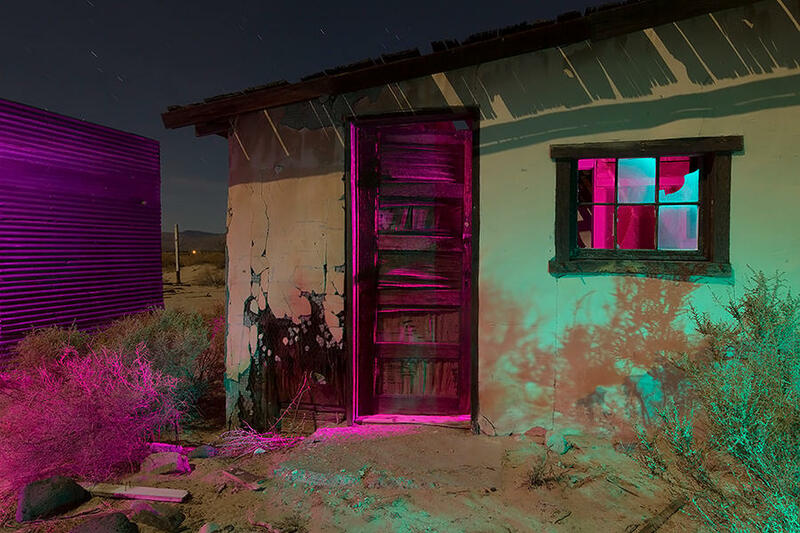 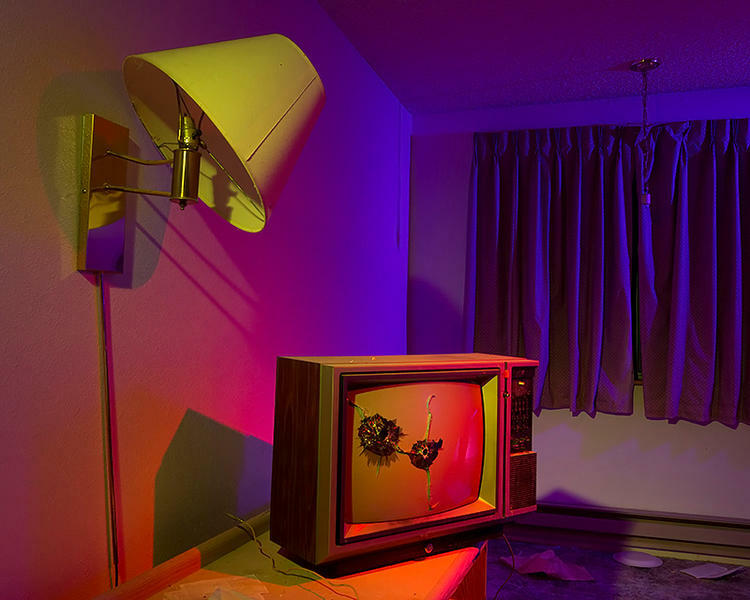 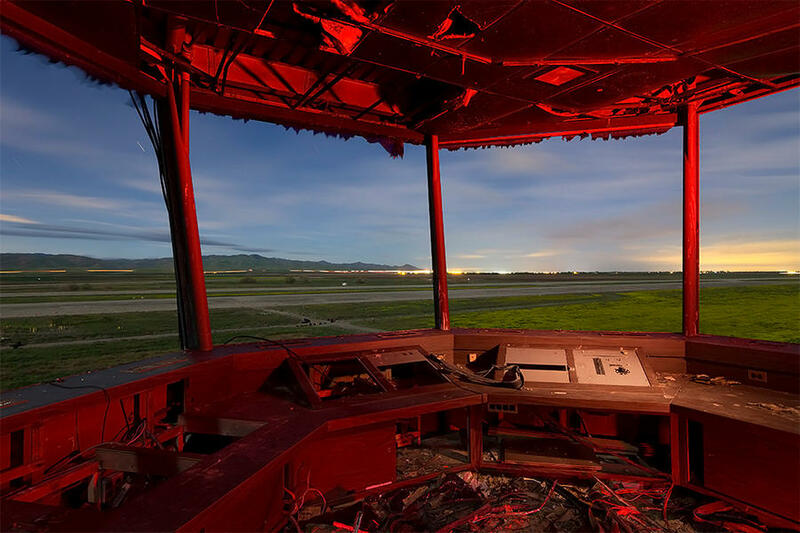 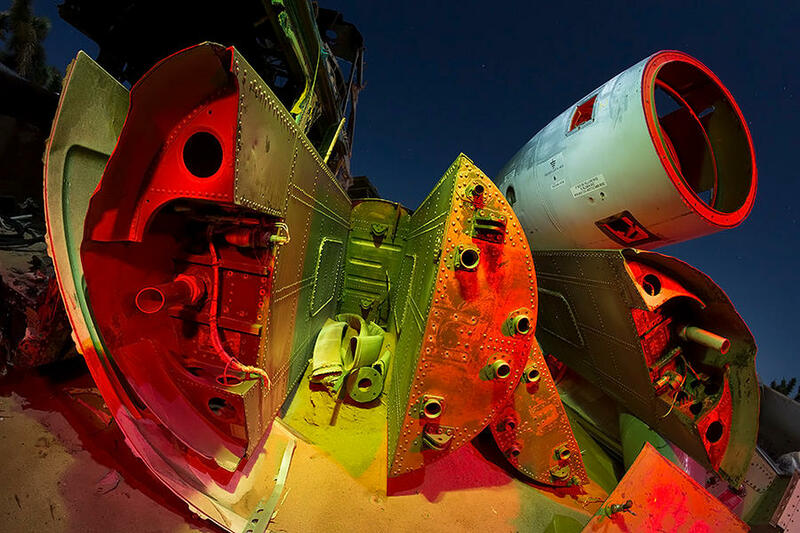 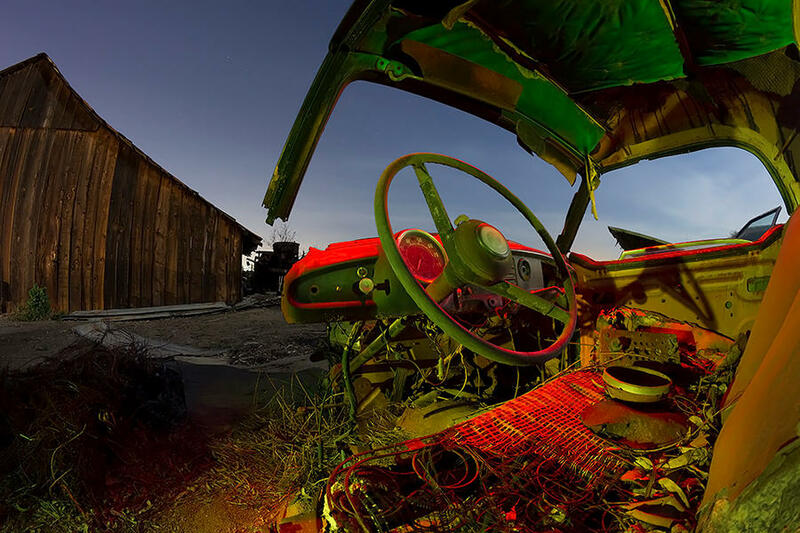 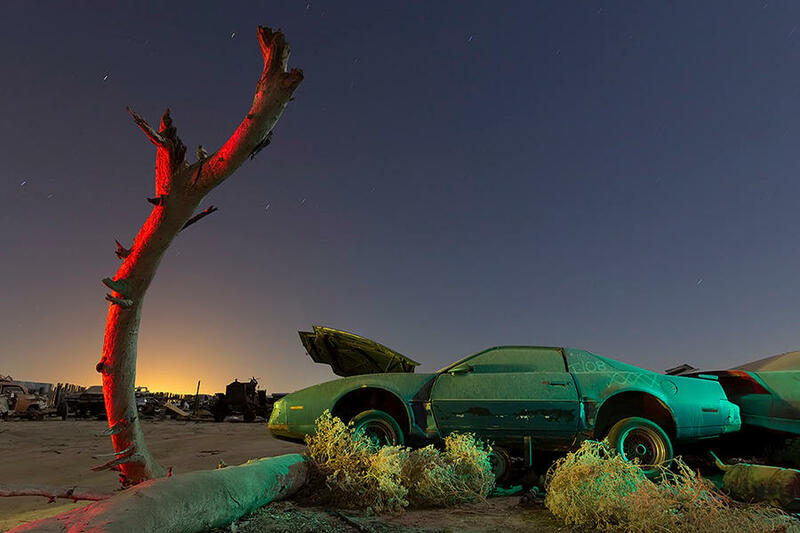 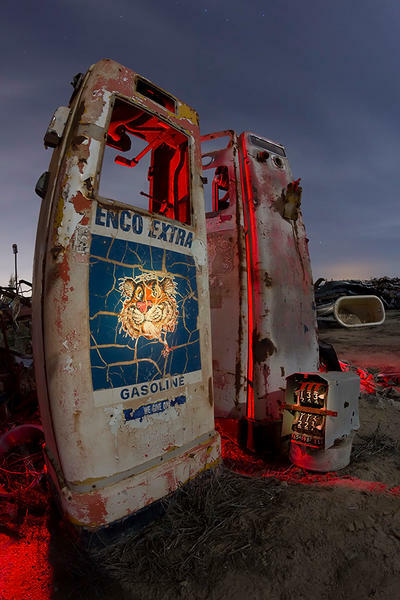 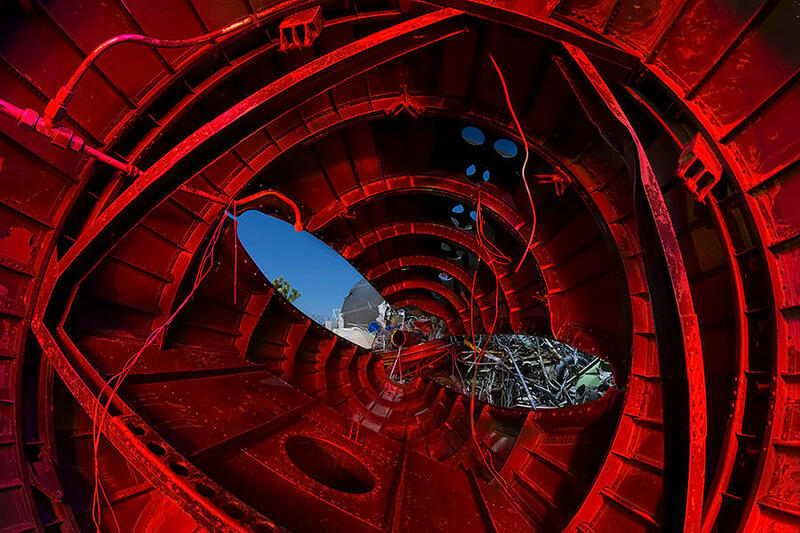 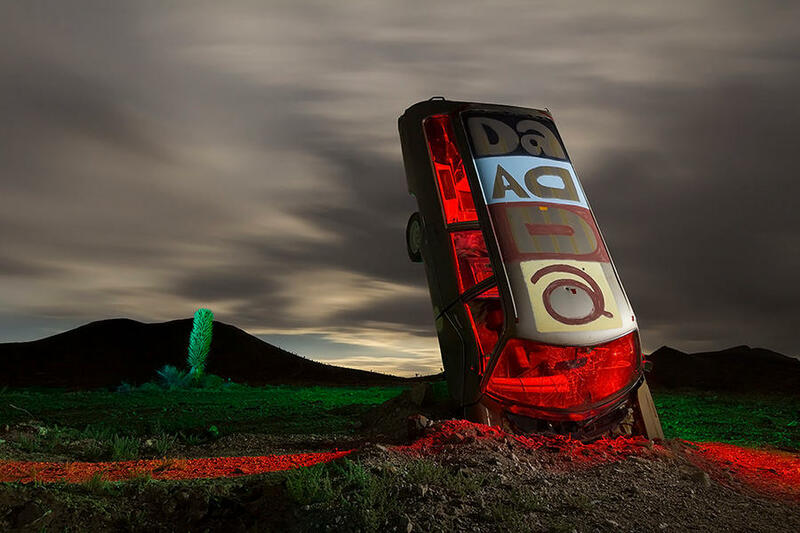 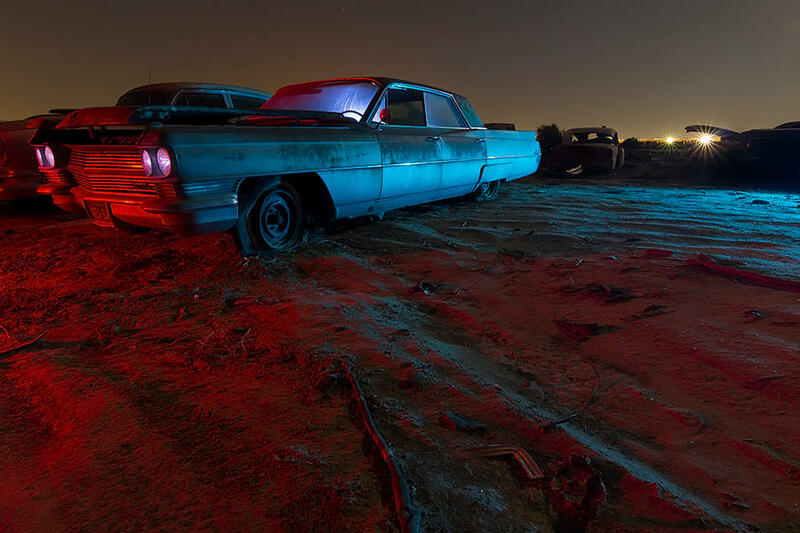 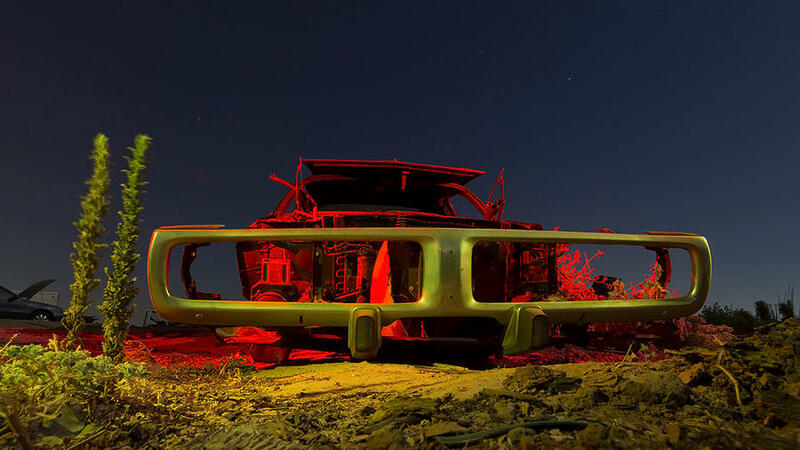 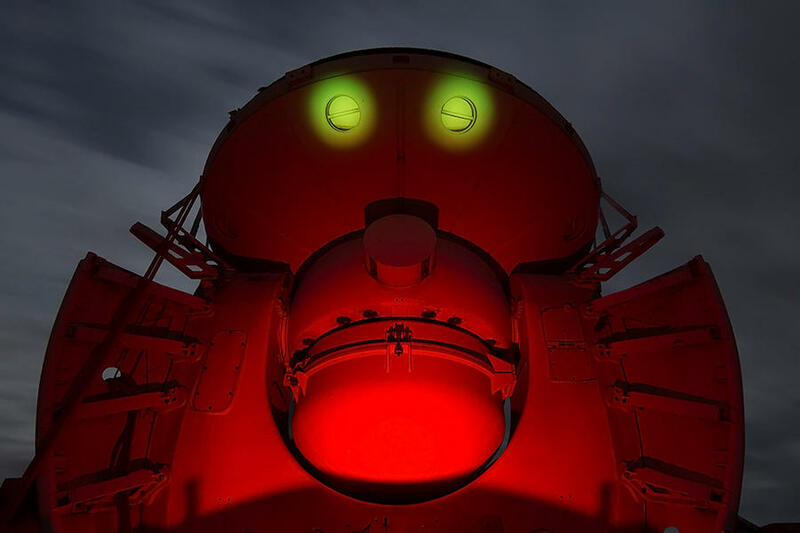 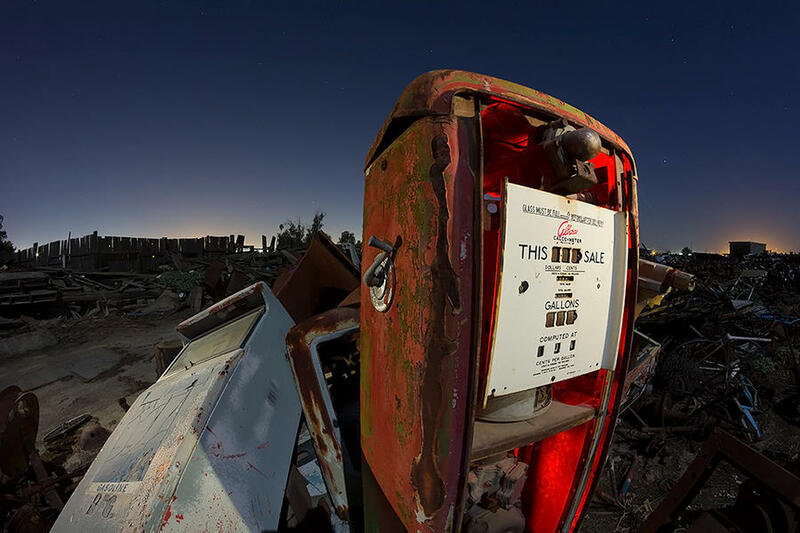 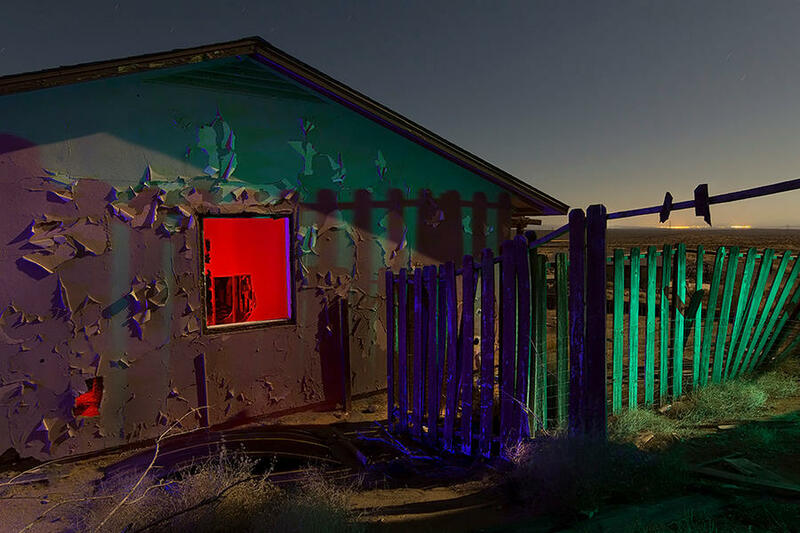 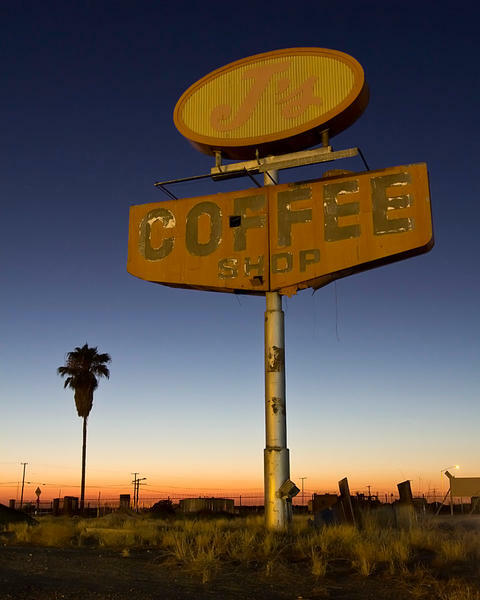 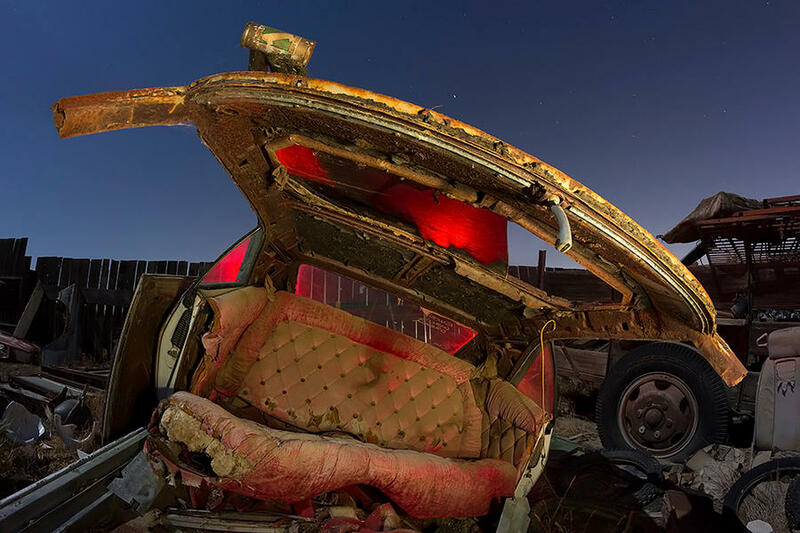 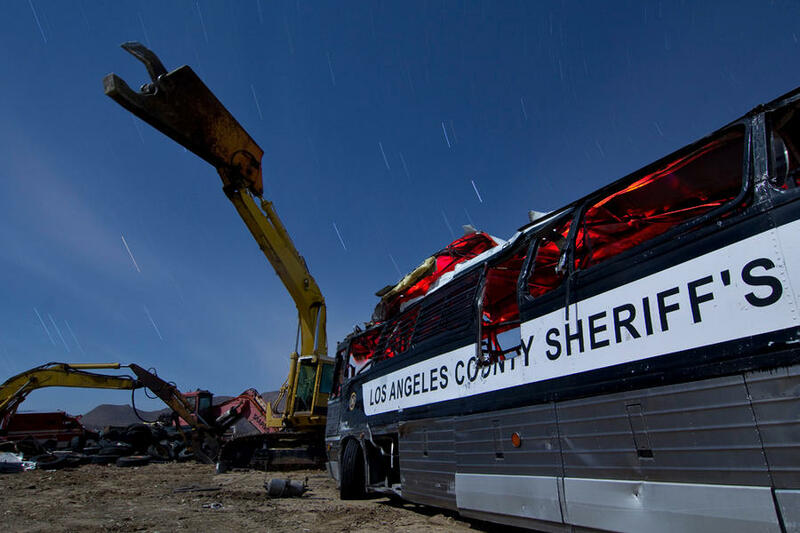 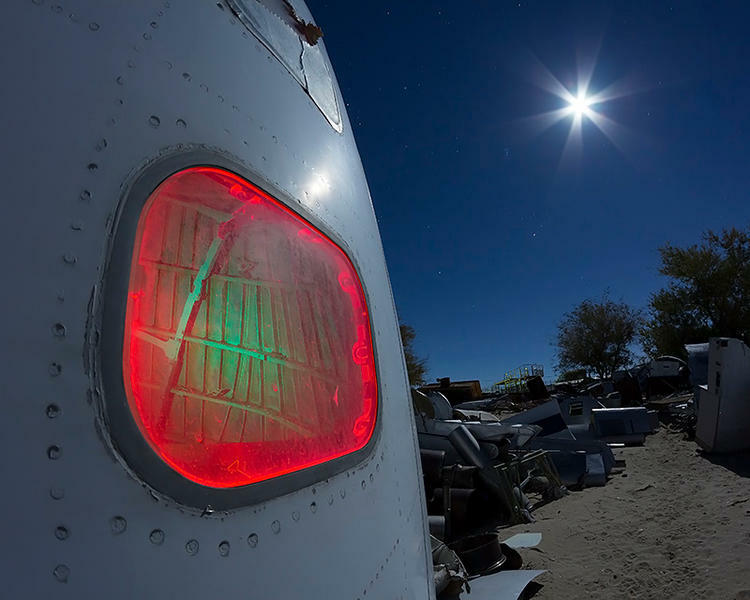 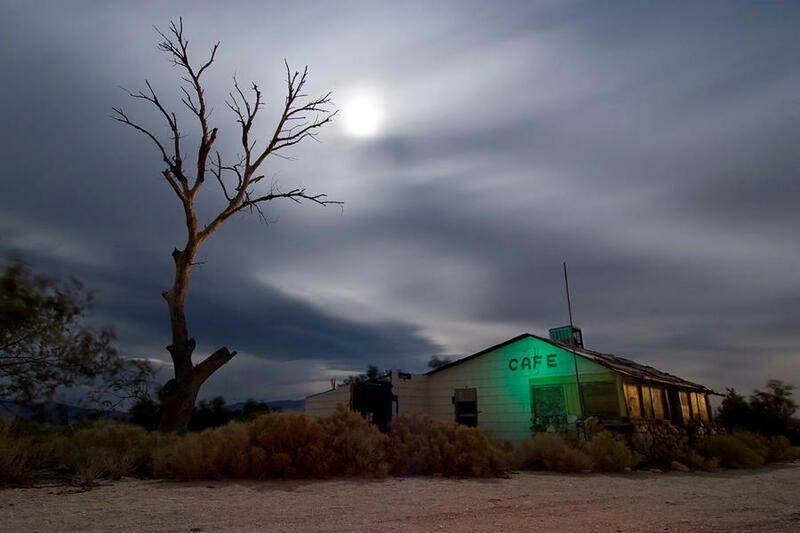 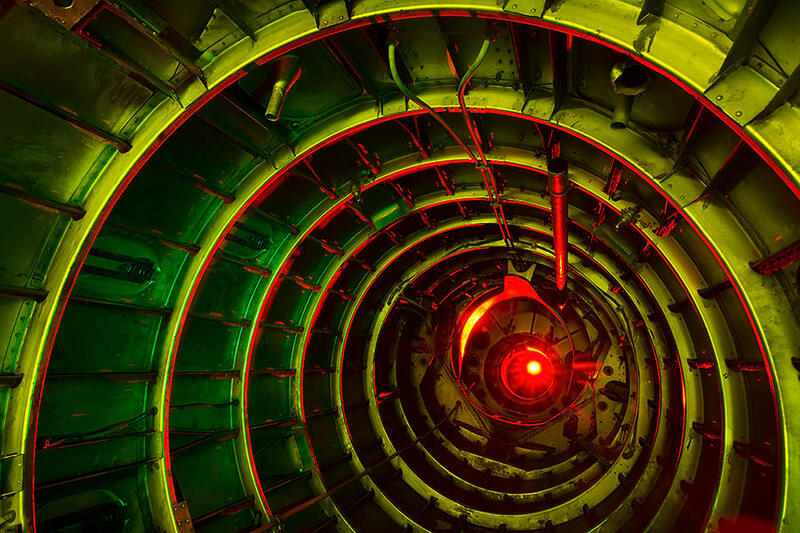 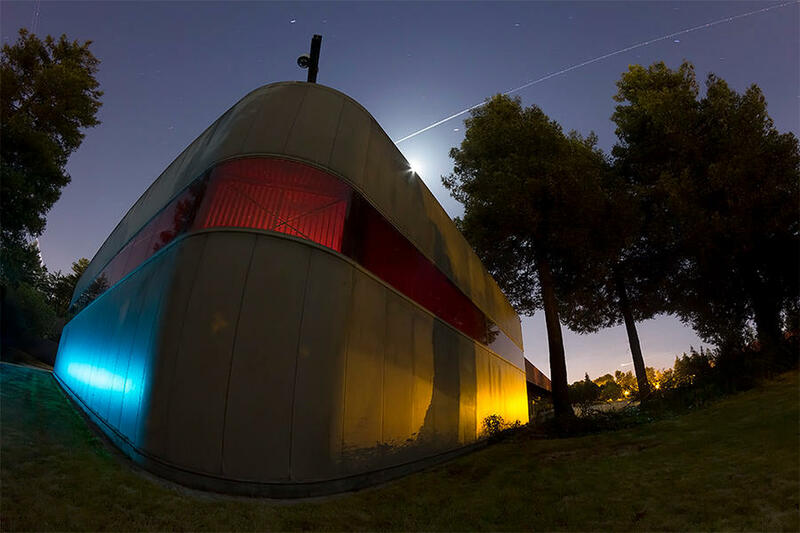 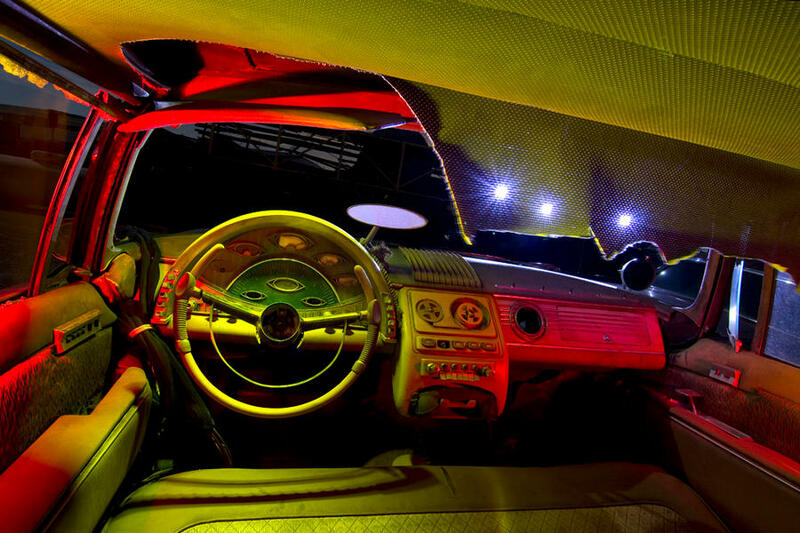 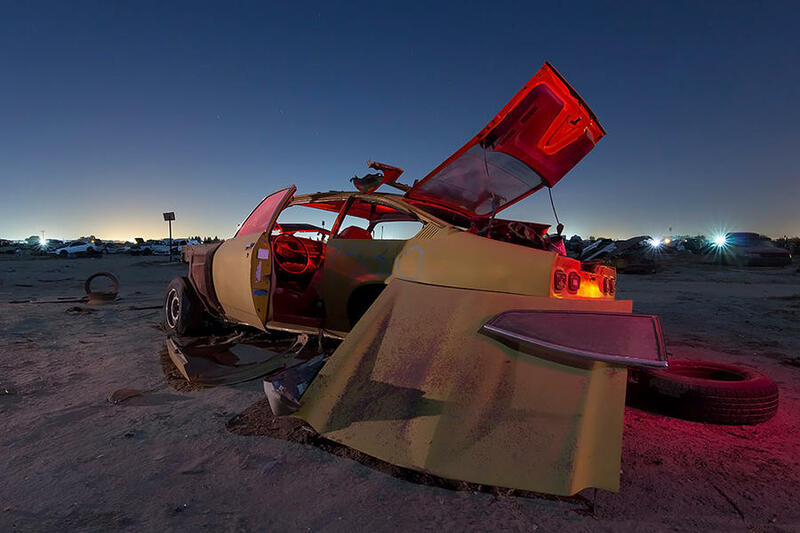 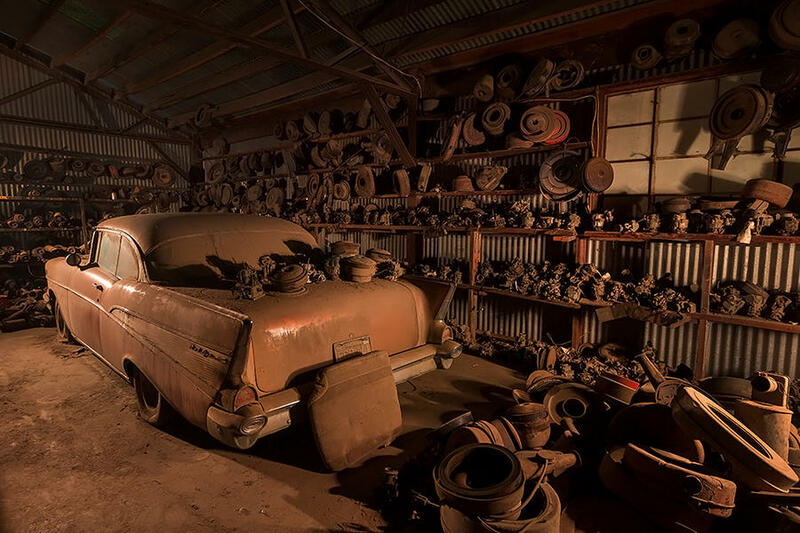 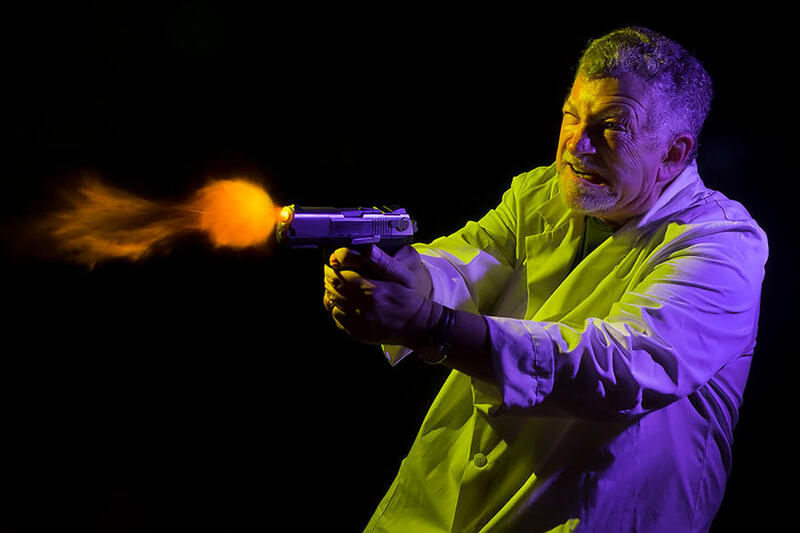 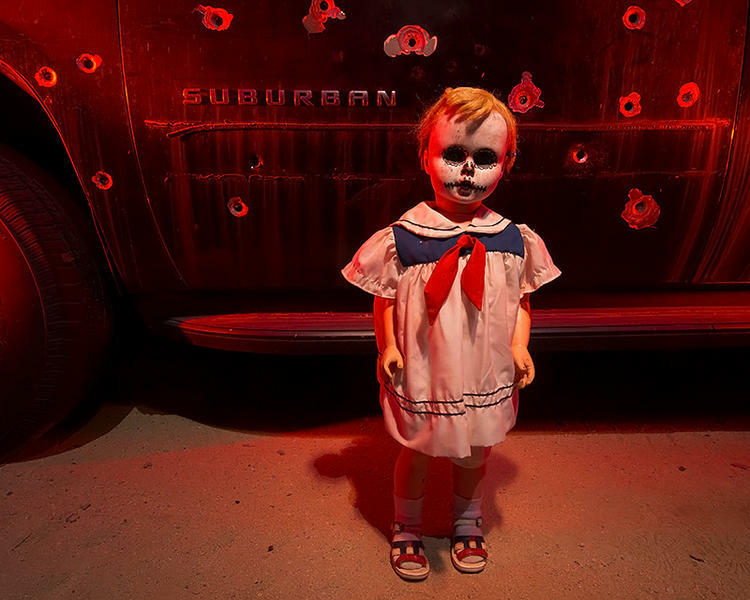 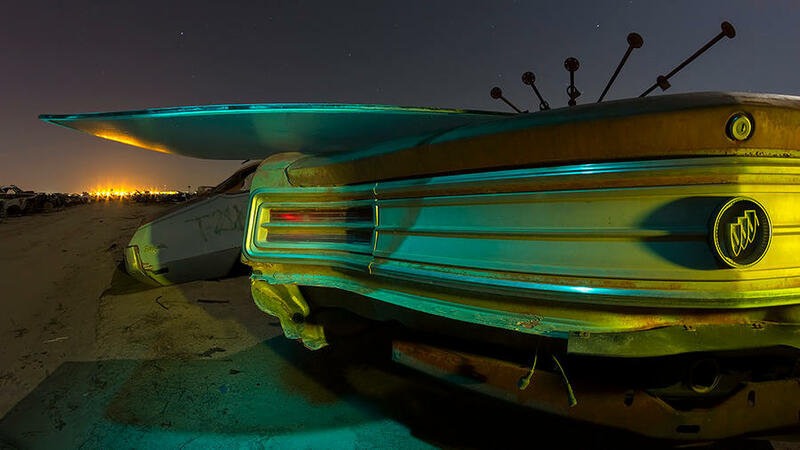 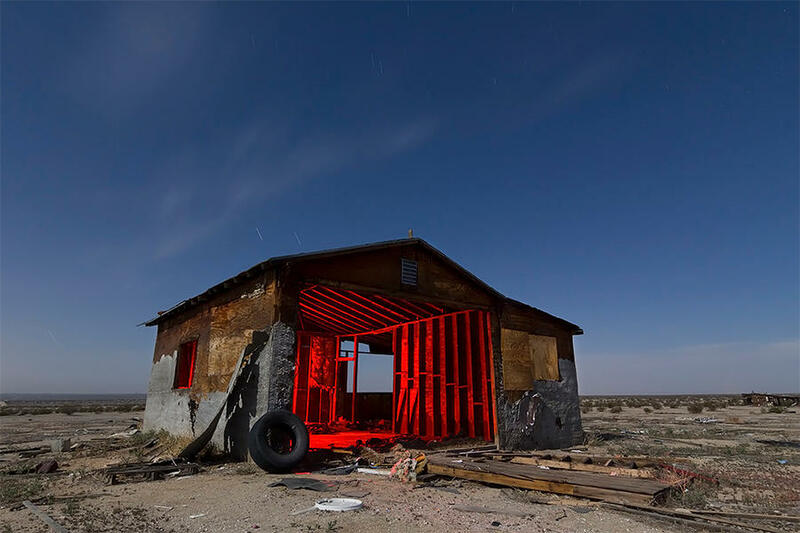 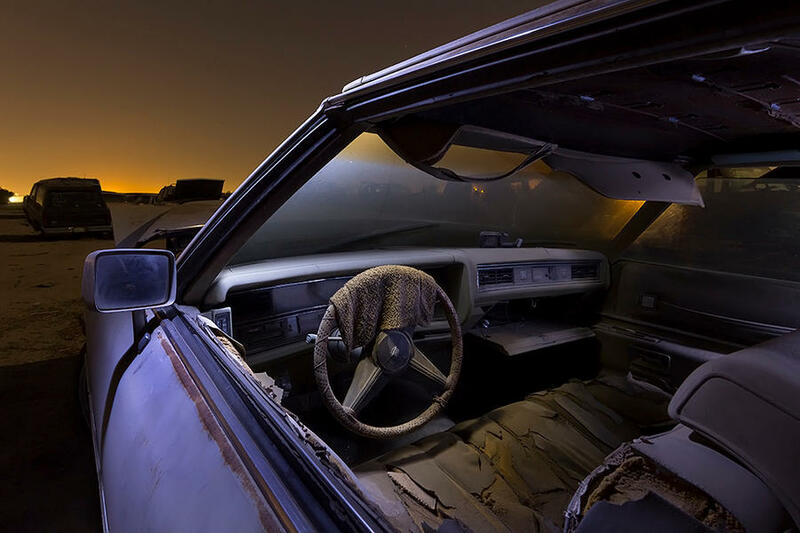 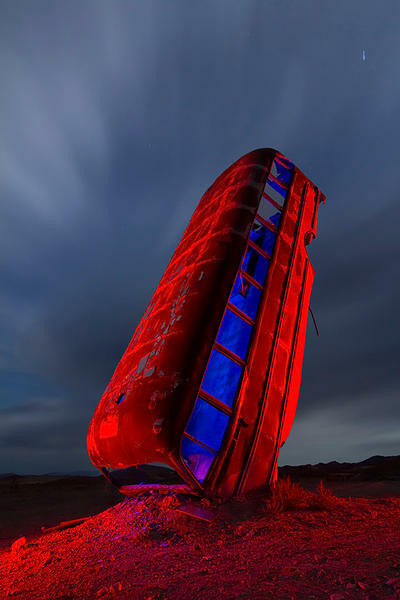 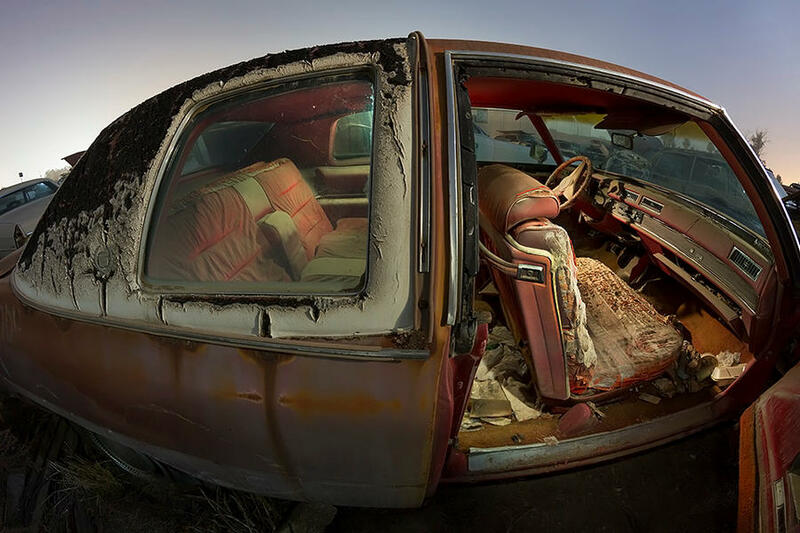 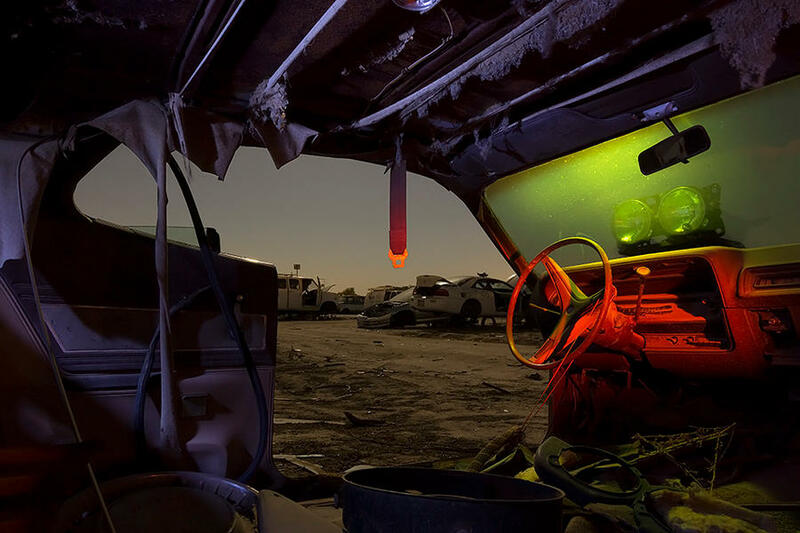 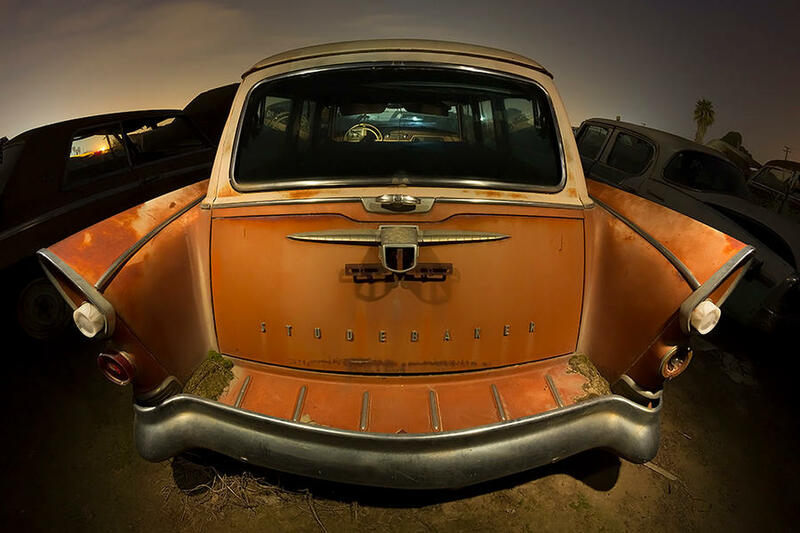 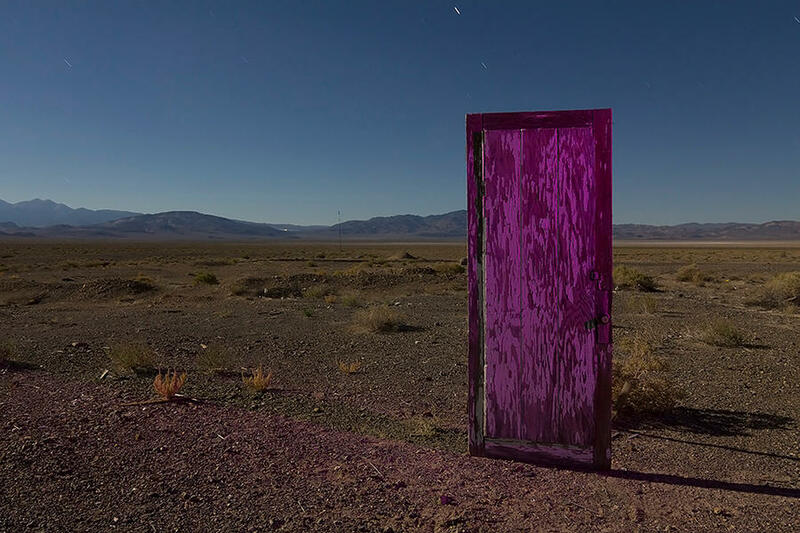 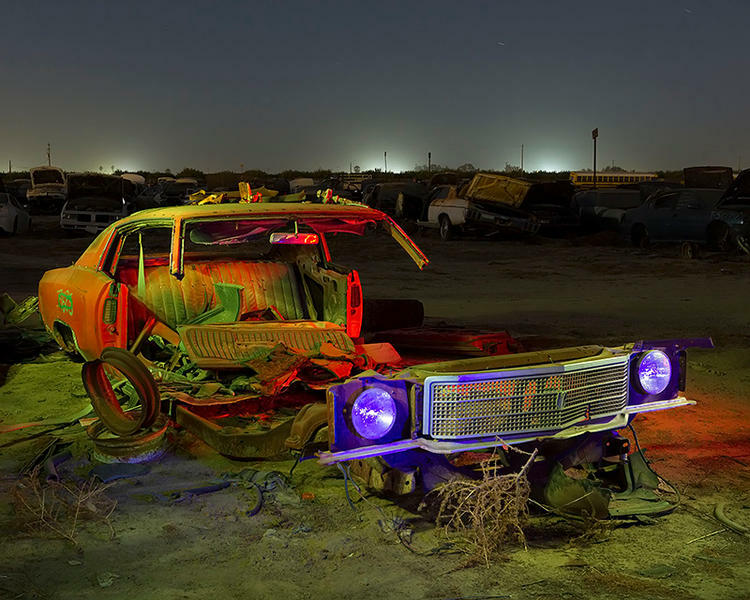 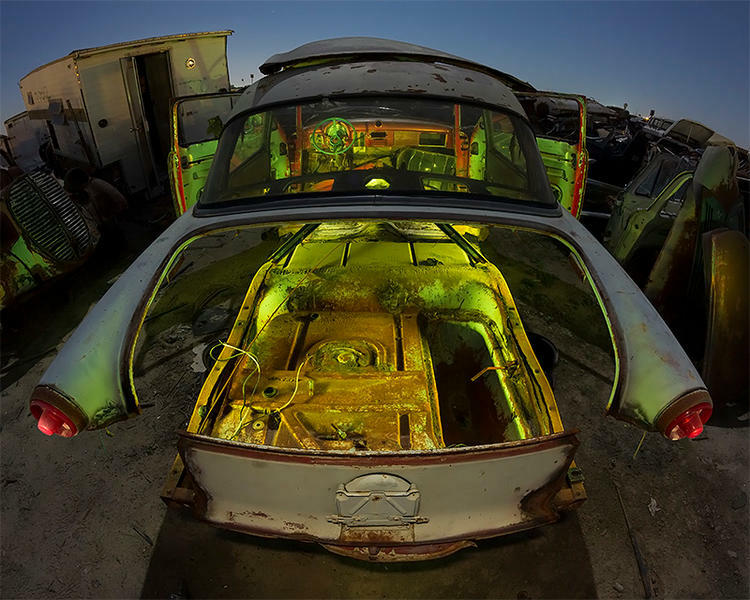 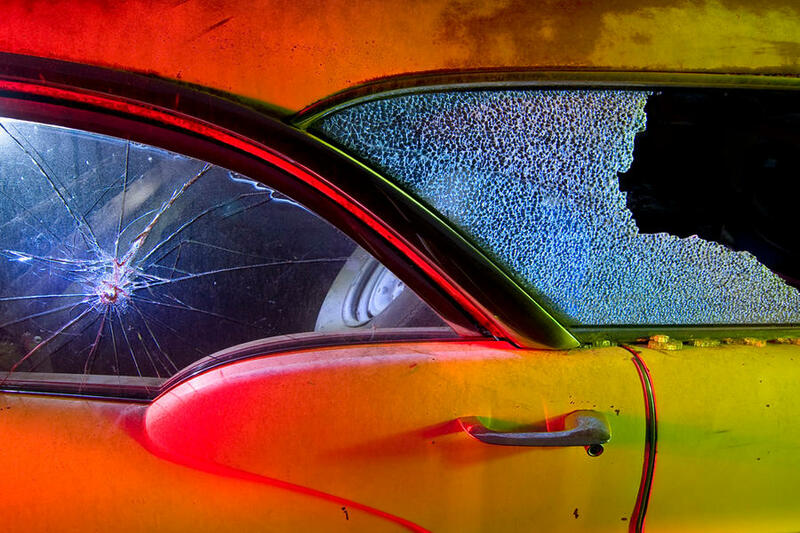 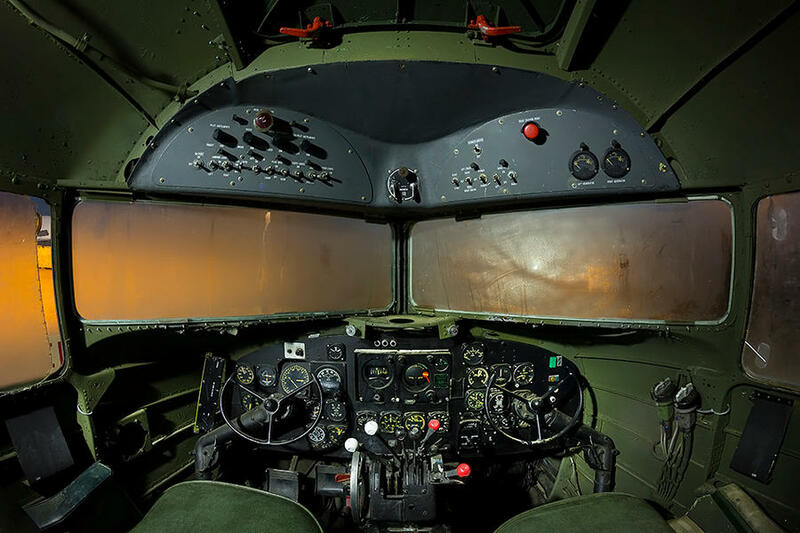 Time-exposure-based, light-painted, night-photography, shot in the abandoned locations and junkyards of the American West. 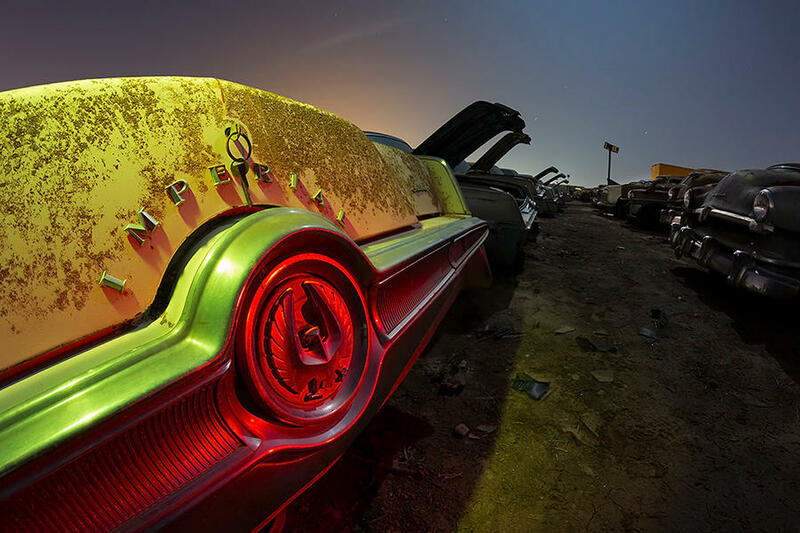 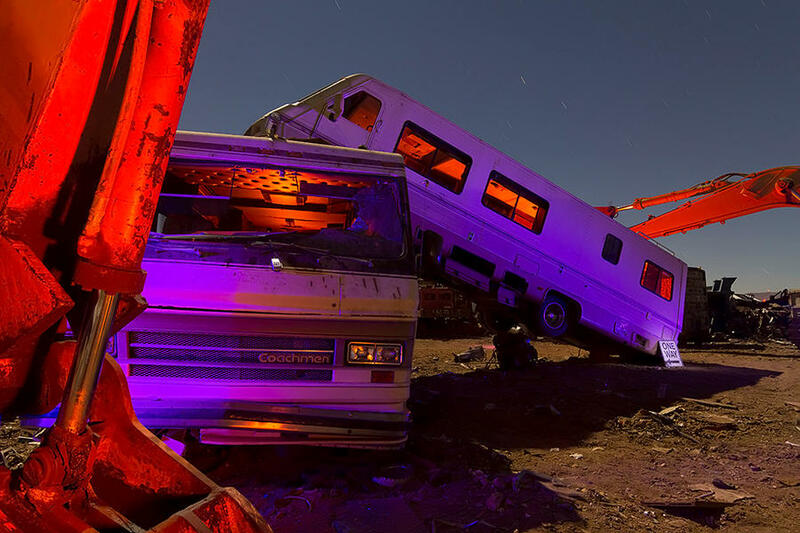 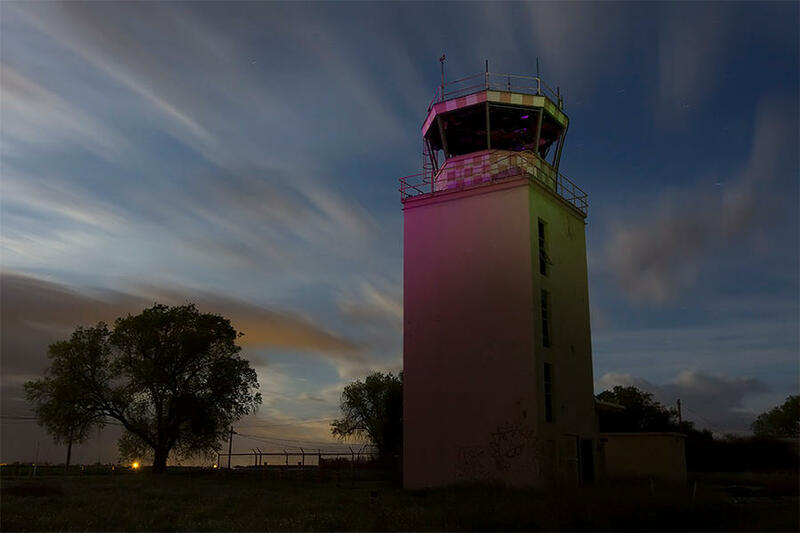 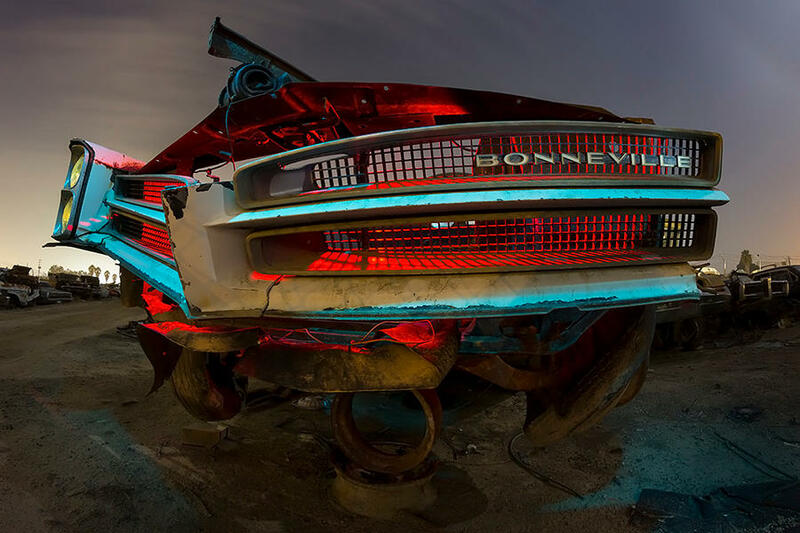 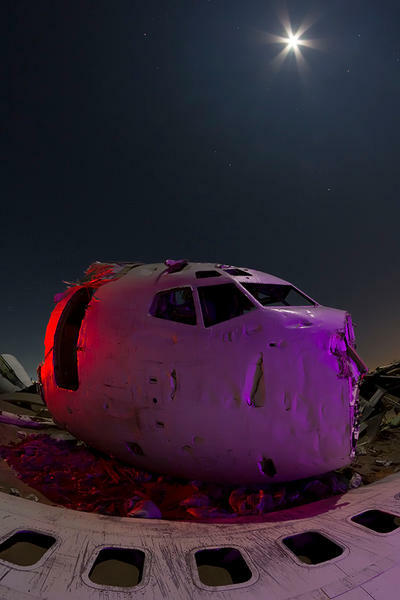 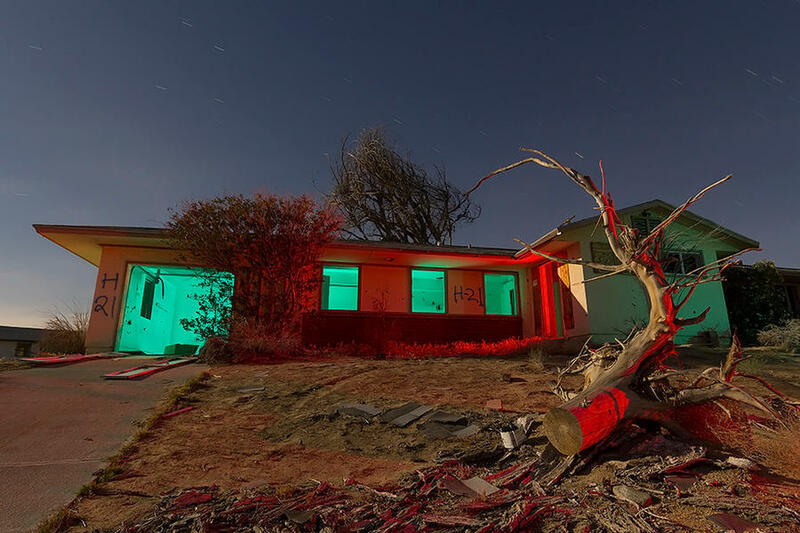 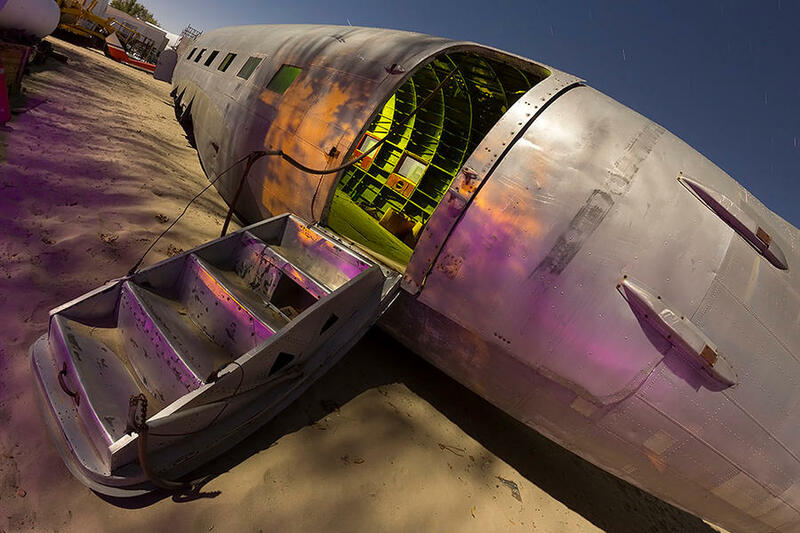 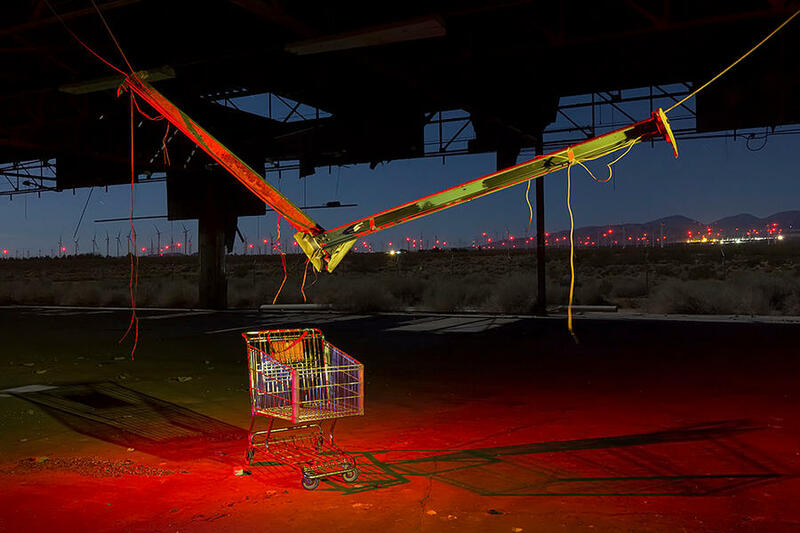 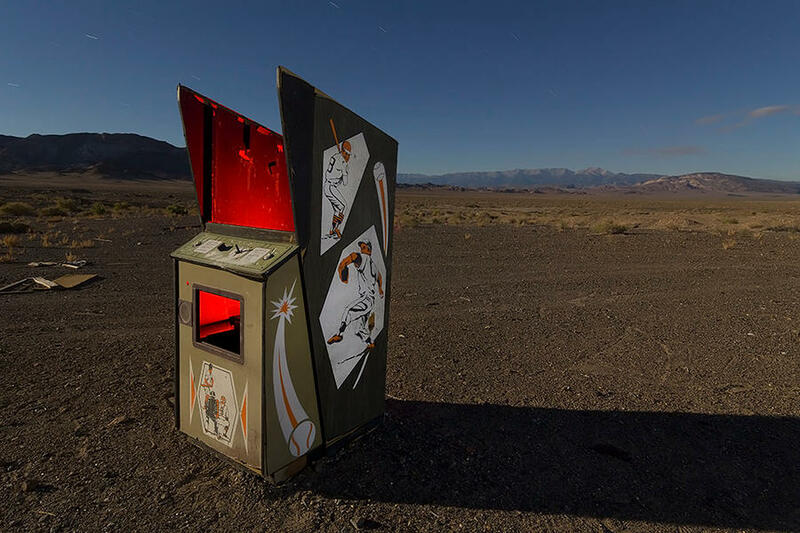 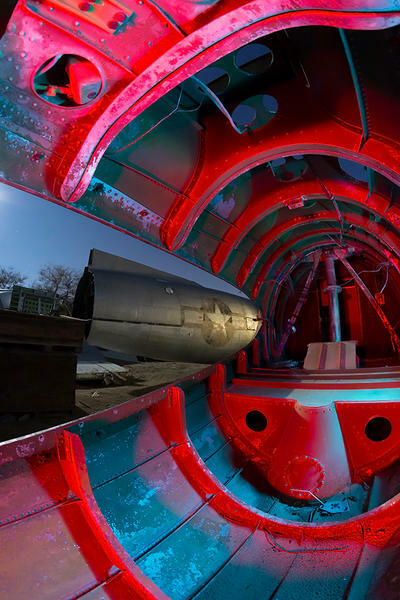 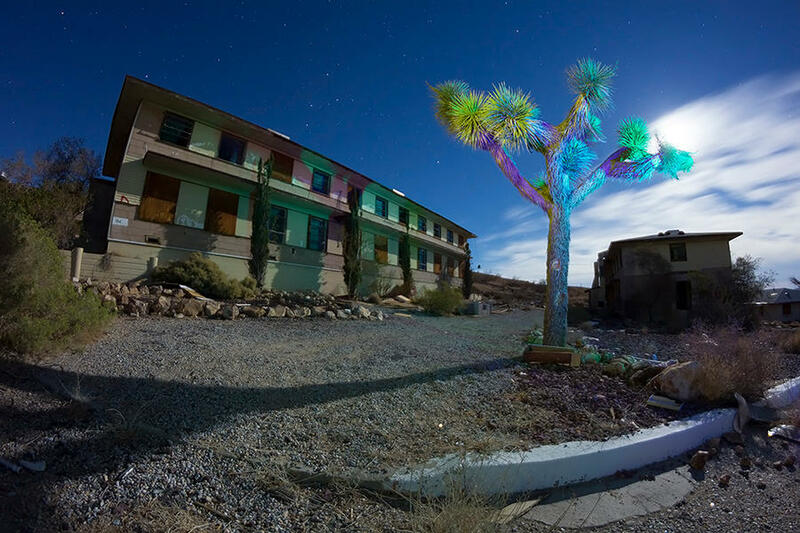 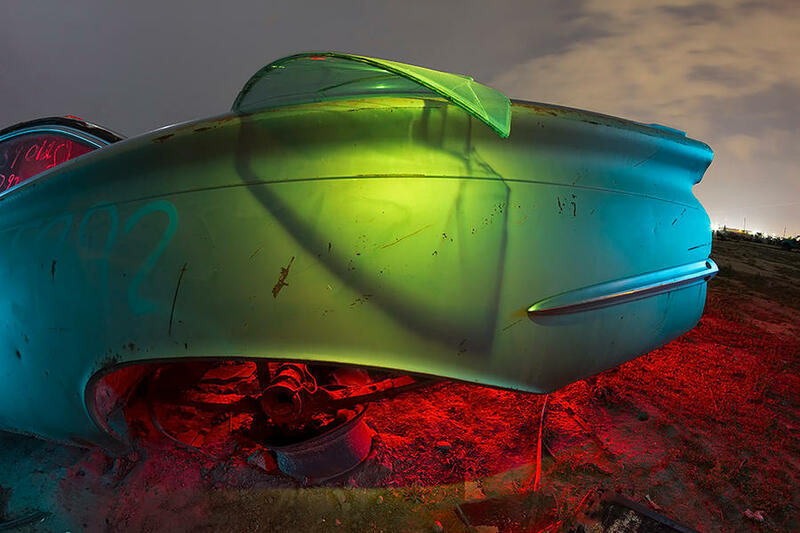 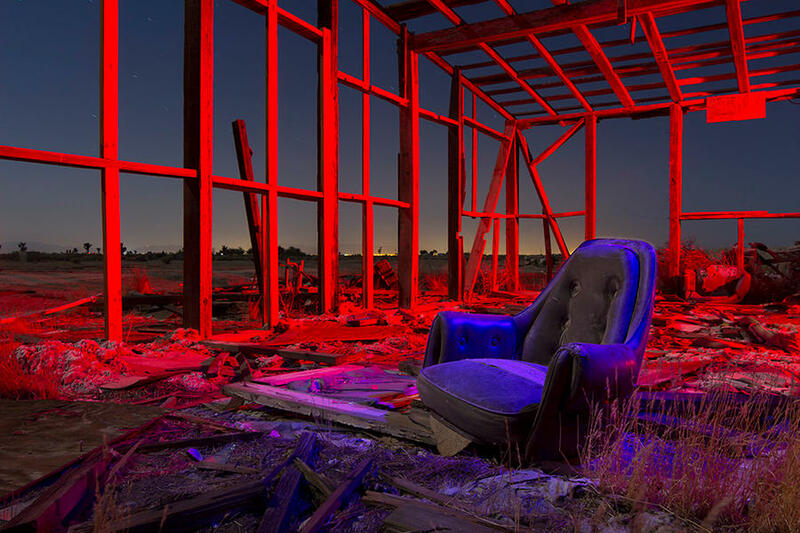 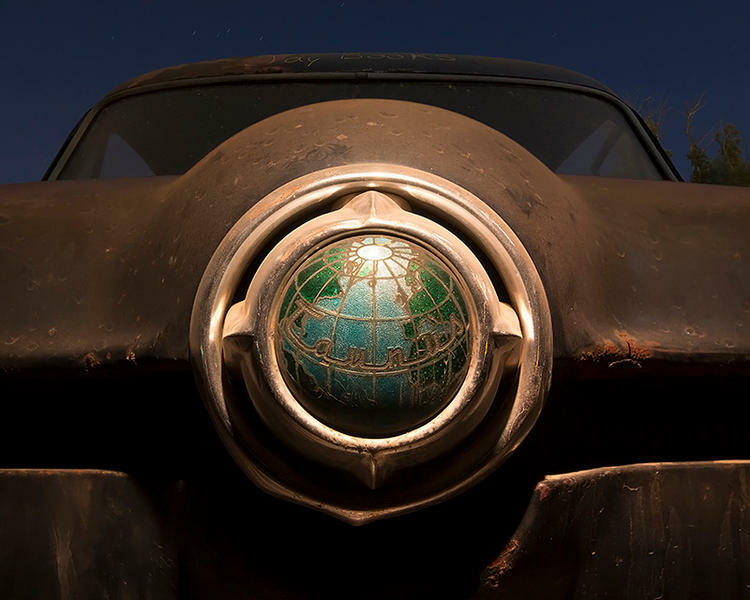 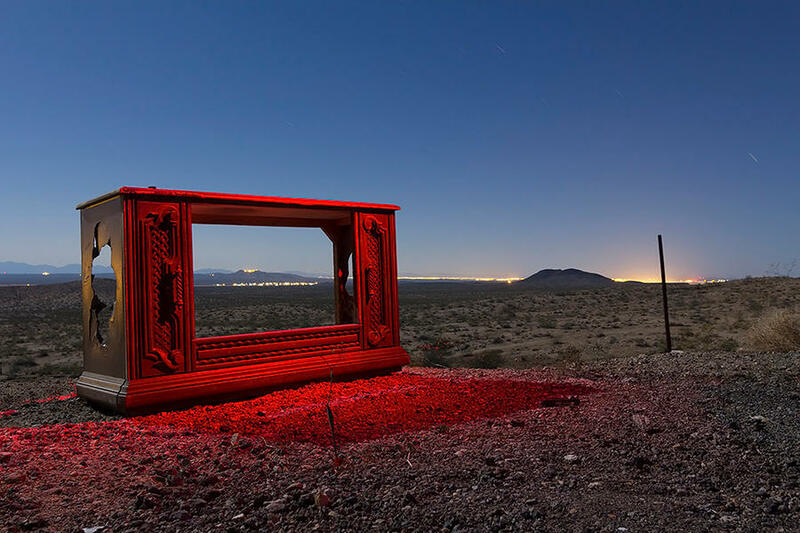 Troy Paiva, AKA Lost America, has been creating light painted night photography in abandoned locations and junkyards since 1989. 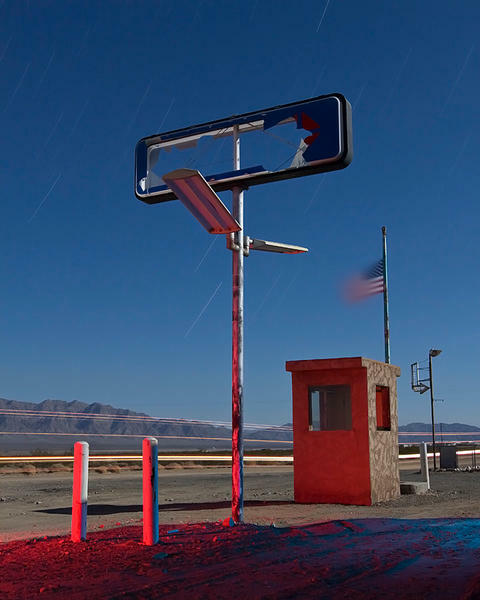 His documentarian, yet surrealist–sometimes playful, sometimes haunting work examines the evolution and eventual abandonment of the communities, infrastructure and social iconography spawned during America’s 20th century expansion into the cities and deserts of the West–and the intensely exhilarating, yet strangely comforting act of sneaking around in the middle of the night, creating art from its ruins. 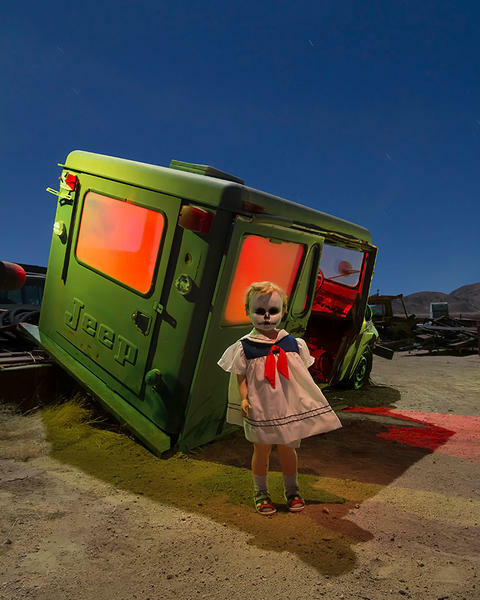 The “Lost America” body of work is a true original.